Tony Peterson is on the move in South Dakota in search of antelope. Danny Farris is Mike Carney's guide as they head for Colorado for elk. C.J. 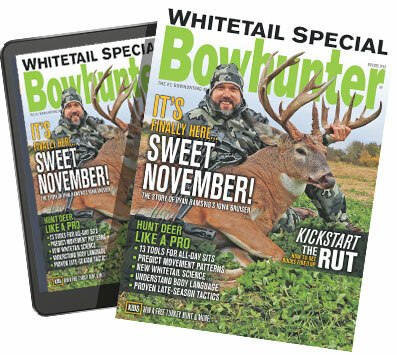 Winand deals with chilly Kansas weather to take a shot at a buck.